Join us on November 2-5, 2014 at the PACKEXPO Booth # E-7130 and discover how we can help optimize your plant operations. 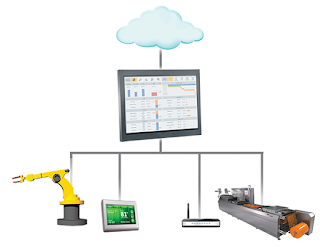 Wonderware software is based on a distinctly unique, powerful and elegant approach to delivering what customers need most in their real-time industrial software systems. Wonderware System Platform surpasses all other platforms in engineering simplicity, operational agility and information empowerment. It helps customers secure their future, protect the operational integrity of their plants, enhance the operational insight of their people and enables them to adapt easily and affordably to change. Sign up to get weekly HMI/SCADA related articles ( http://situation-awareness.com/) in your inbox.